If you are a summer bride, we want to help you ensure you have everything you need. Here is a simple checklist of 10 essentials that should be in your vanity box if your wedding day falls in the middle of summer. Every bride is paranoid about having everything perfect on her wedding day. And she has enough reason to be. Who would want their special day to go wrong? So she plans every little detail and goes the extra mile to ensure perfection. But the summer bride needs to be a little more careful. Besides ensuring venue details to make sure the guests are comfortable, taking care of her outfit and thinking about every aspect, she also needs to pay special attention to her beauty and skin care routine. So if you are a summer bride, we want to help you ensure you have everything you need. Here is a simple checklist of 10 essentials that should be in your vanity box if your wedding day falls in the middle of summer. 1. 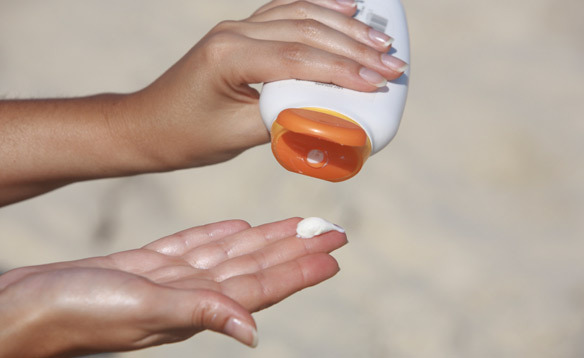 Sunscreen: We cannot emphasize enough on the importance of sunscreen in your pre-wedding skin care routine. The last thing you want to worry about is uneven skin tone. Make sure to regularly and generously apply sunscreen everyday all over your face and body. Even on your wedding day apply some tinted sunscreen under your makeup to keep your skin sun safe throughout. 2. Lip balm: Don’t you want to get that perfect pout for the pictures? The secret to soft and luscious lips is to ensure good lip care. Scrub your lips using a tooth brush twice a week and keep a light and moisturizing lip balm handy. Find one that doesn’t dry out your lips and cause you to use more because some lip balms tend to do that. Take your time before the big day to explore and find the right lip care product for you. 3. Powder: The one downside of wearing makeup and rushing about all day is that your face can get sweaty and your makeup can begin to look cakey. 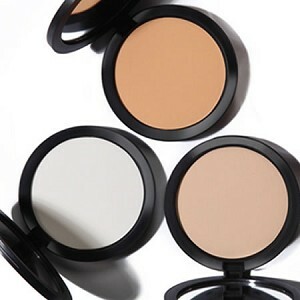 To set the foundation lightly dust a setting powder all over your face. Keep a small compact in your purse and carry it around in case you are urgently in need of a touch up between ceremonies. 4. 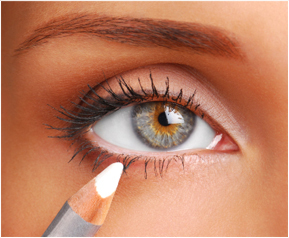 White eyeliner: A secret to making your eyes pop and stand out is to line them delicately with white eyeliner. And this secret can go a long way to help you look brighter throughout the big day and in your photographs even after a sleepless night. Apply it along the waterline and in the inner corner of your eyes to enhance them. Once this is done, apply your eye makeup as planned and let the white work its magic. 5. 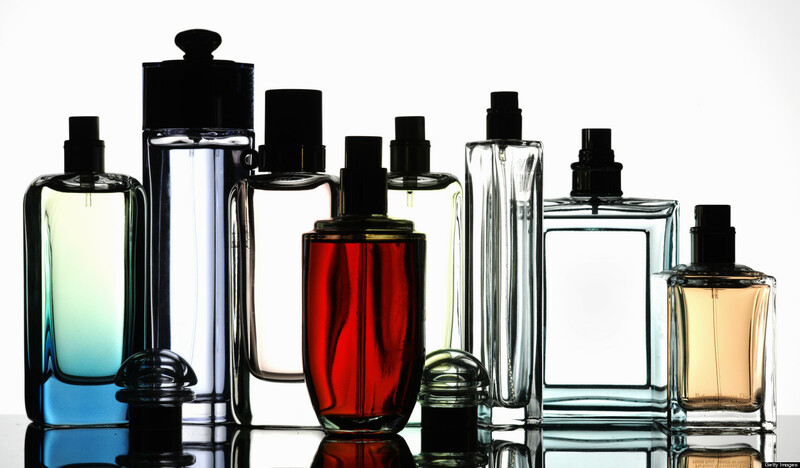 Perfume: Get your olfactory senses going by choosing a perfume that suits your likes and your personality. Find your signature scent and spray it on the pulse points on your body to smell heavenly even while you run around fulfilling your duties as a bride. Head over to the perfume counter and ask for help. Take the time you need to find the perfect scent and don’t rush the process. If you aren’t one hundred percent happy, don’t buy it. Remember, that’s the scent your better half is going to remember you by. 6. Makeup remover and facial wipes: After every tiring ceremony it is essential to thoroughly cleanse your face and remove your makeup before you go to bed. Use a water based makeup remover and cotton pads to clean the makeup off your face. Once you are done with the removal use soft facial wipes to soothe your skin. These facial wipes can also come in handy when you want to clean up between functions and touch up your makeup without having to redo the entire process. 7. Under eye cream: While your beauty sleep is crucial, the days leading up to the wedding and the time during it may call for a few sleepless nights. 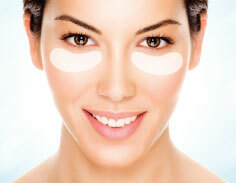 So you want to avoid waking up with puffy bags under your eyes the next day. Find a Vitamin E infused under eye cream and dab it on before you head to bed every night for a few months leading up to the wedding. When you wake up in the morning, wash your face and rub ice cubes under your eyes to soothe them further. Following this routine will help keep the bags away on the big day. 8. Facial mist: A simple trick to ensure your makeup lasts as long as you do during all the hectic activities is to keep a setting facial mist in your vanity case. Once you are done applying all your makeup spritz on the mist all over your face to ensure that the makeup stays in place. 9. Moisturising lotion: To maintain soft, glowing skin and to keep it from looking patchy, you need to remember not to skip on the moisturizer. Keep separate day and night creams and be regular and generous with both. Make sure your day moisturizer contains SPF to keep your skin protected. A little bit of moisturizer everyday will keep you looking radiant. 10. Right shades of makeup: The biggest mistake most women make is to use the wrong shade of foundation, concealer, and powder. Head over to the makeup counter and take a buddy along to help you decide. While choosing the shades, don’t apply it on the back of your hand to check. Instead apply it on your neck, just below your jaw to get the perfect match. 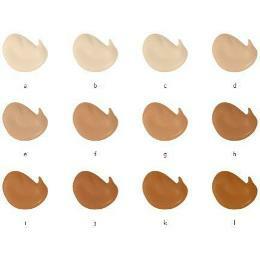 You don’t want your skin looking like a different shade so make sure to get your makeup right well before time.